Lincolnshire Action Trust works in partnership with a number of funders and key stakeholders whose interventions and services complement our own.  By working in conjunction with other organisations we aim to provide offenders and their families with a diverse range of networks to address a variety of specific needs. We couldn't deliver our services without the support of these funders.  We are represented on many local, regional and national forums to represent the voice of our clients and/or the voluntary sector. If you would like to discuss collaborative working or partnership opportunities with us, please contact our Chief Executive or Director of Operations.